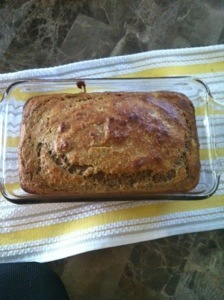 Mmmmm Banana Bread! Looks delicious! Oh this is a must try! !